Our marketing dashboard provides you with 100% visibility for your clients. Give your clients access to robust data 24/7. 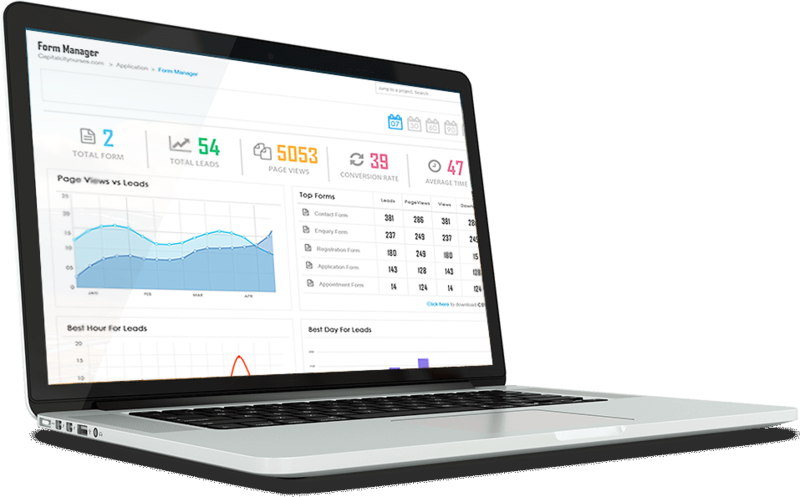 Let your dashboard acts as a centralised hub for all your marketing efforts. Automatic emails are sent to your clients from your email address, using your branding, illustrating all completed activities for the week from your team. Visualise how effective your client's SEO campaign is performing in generating calls through your dashboard. Calls can be recorded! Connect your clients social media accounts and view data on demographics, followers, fans, mentions and more. Have accurate data for your clients to see how well our SEO is doing. We measure all website leads, including form fills, calls, call requests and more. Show your clients what their Digital Reputation score is on the internet, including visibility, overall ratings and general sentiment from customers. By having a KPI Indicator, we are putting our money where our mouth is, and show your clients improvements over time. Create hundreds of SEO audit reports for potential clients, scanning their website for on page and off page metrics, local visibility, mobile friendliness, domain authority, social engagement and other critical SEO factors. On top of that, receive competitor analysis and suggested keyword rankings. All within just a few minutes! We have over 15 years experience in SEO and PPC. If that's not enough; we have managed over 40,000 campaigns with an 82% renewal rate. Our team of 400+ work across five cities - Sydney, New York, London, Singapore and Mumbai. There is always someone to talk to when you need. We have successfully executed more than 40,000 search engine optimisation projects. Our techniques are the best in industry. Our team is smart, experienced and dedicated. With 350+ search engine specialists, we are one of the biggest marketing companies in the world. 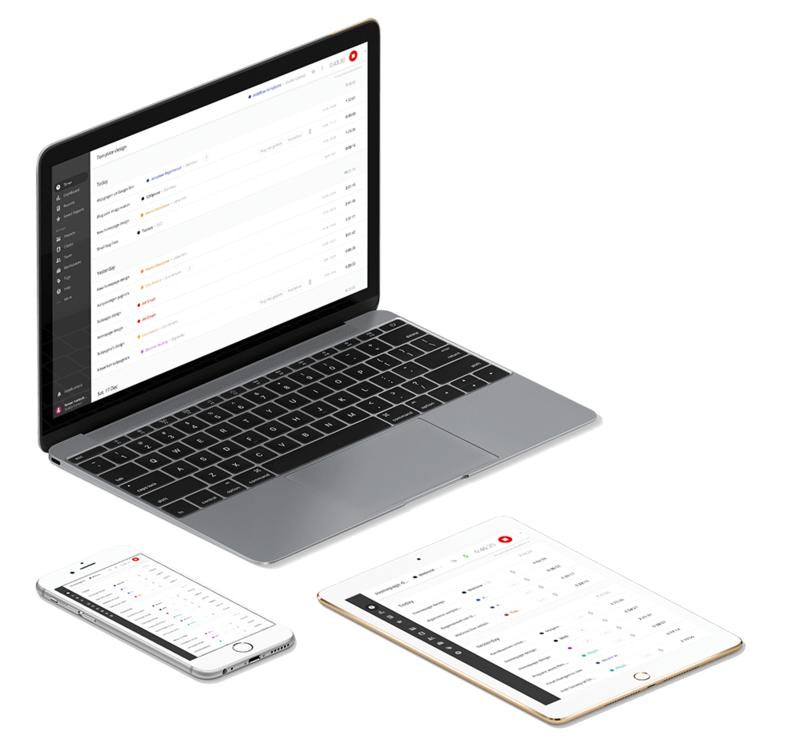 eBrandz white label dashboard is just an amazing platform for agencies like mine who need an easy-to-use dashboard for managing and tracking their clients. The SEO intelligence API makes it easy to understand how well my clients website is progressing. Kudos to the eBrandz team! The most professional & quality white label SEO service I have received so far at affordable rates. Now I don't have to look for freelancers to outsource my client's SEO work. Previously I used to work with freelancers but most of their work is hit by Google updates. None of my eBrandz sites have been affected. I can now just focus on sales!